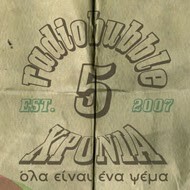 radiobubble - εκπομπές: !Boulevard Soundsystem on a rare digging 7" record t(r)ip TONIGHT 20:00-21:00 @radiobubble.gr ! 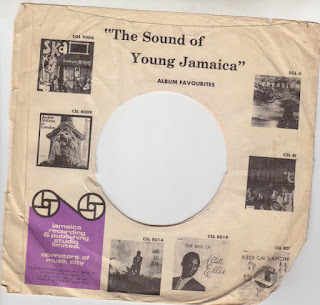 !Boulevard Soundsystem on a rare digging 7" record t(r)ip TONIGHT 20:00-21:00 @radiobubble.gr ! 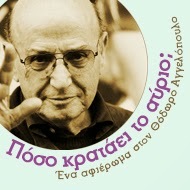 Αναρτήθηκε από Boulevard Soundsystem στις 7:48 π.μ.